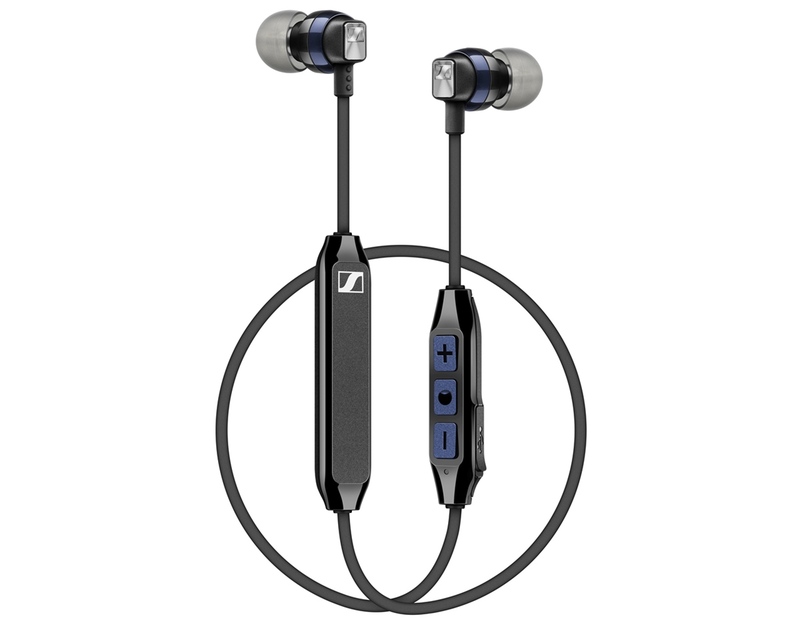 Sennheiser’s earphones or headphones start in the best budget range and go beyond expectations in terms of the pricing. 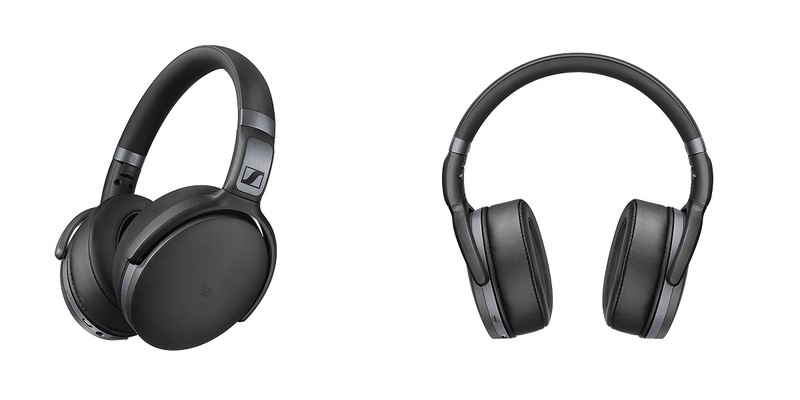 Sennheiser has now again partnered with the Apogee, an industry leader at the forefront of digital audio recording to bring the AMBEO SMART HEADSET with binaural sound recording. 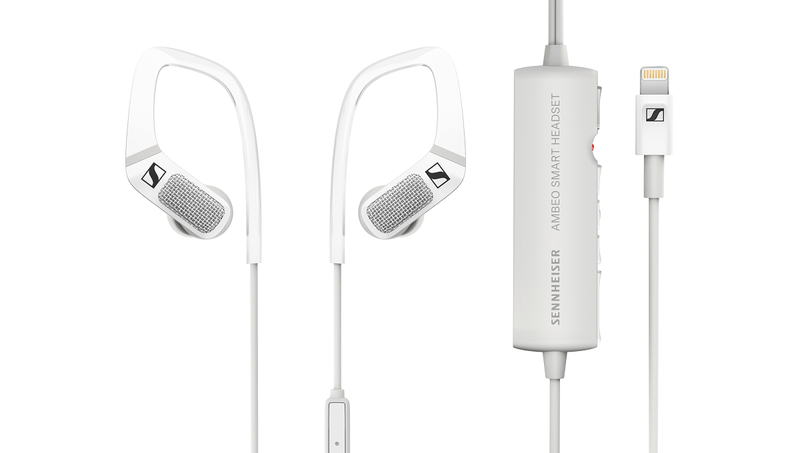 Recently, 24th of April, in Germany, Sennheiser has launched this headset bringing the binaural sound recording to the consumer market. If you have followed the CES 2017 thoroughly, there’s news about it already. 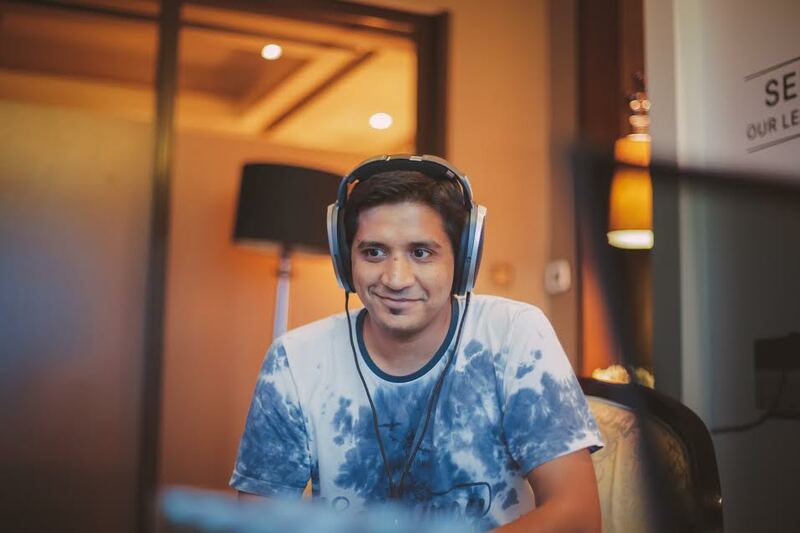 As said they support the binaural sound recording, they are mainly made for the sake of sound recording and is compatible with all the Apple iOS devices with lightning connector. 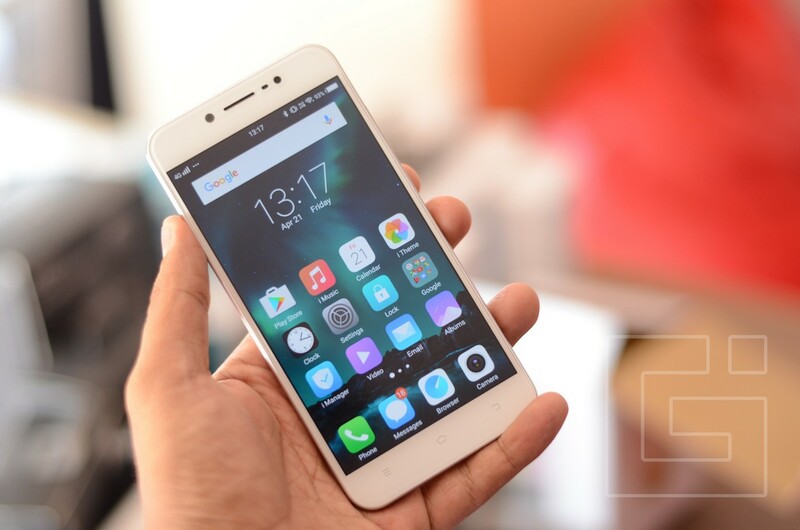 All you have to do is, download the corresponding app required and you can record audio as well as videos with 3D audio. And later, you can enjoy the 3D experience with any of the stereotype earphones. 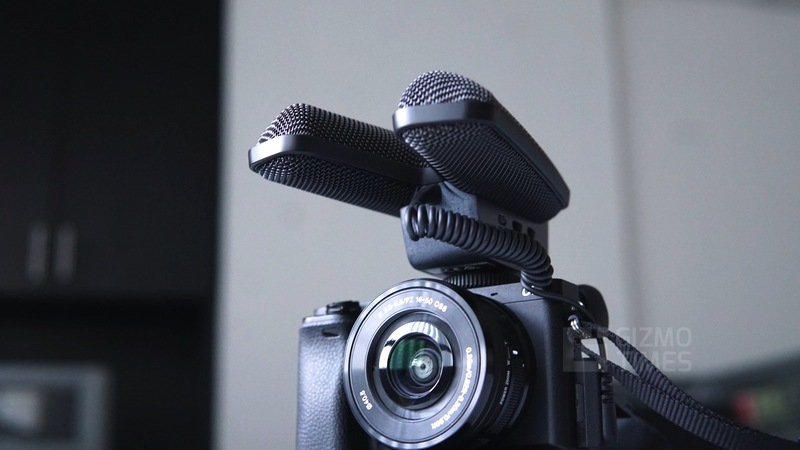 The build quality is just simple making any type of users understand the functioning and make it easy to record with just some simple buttons. 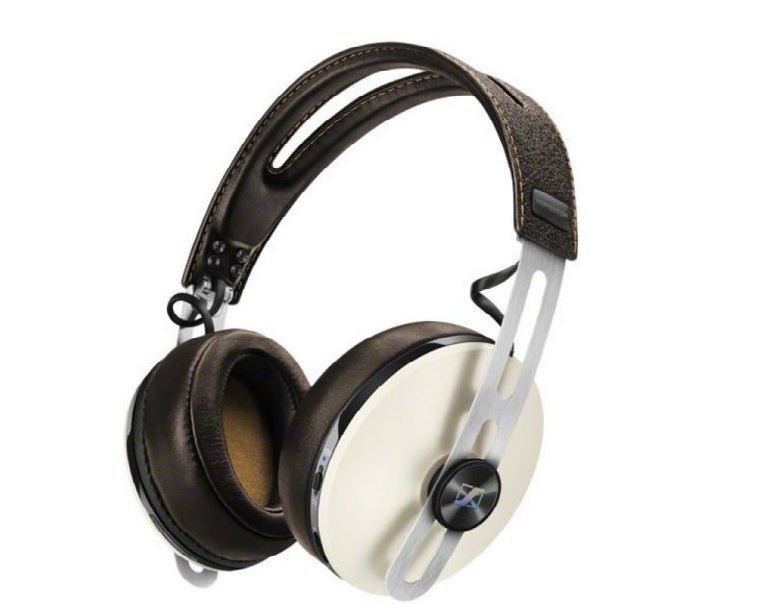 As reports say, Sennheiser has been working on the development of the binaural audio recording since 1974, been developing this technology, now they have made it even more advanced. 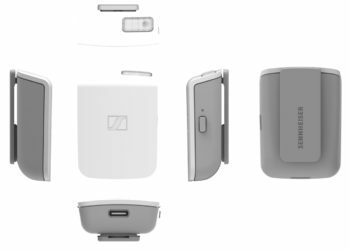 Regarding the availability of AMBEO SMART HEADSET for Android devices, Sennheiser has planned to release one for Android devices later this year.